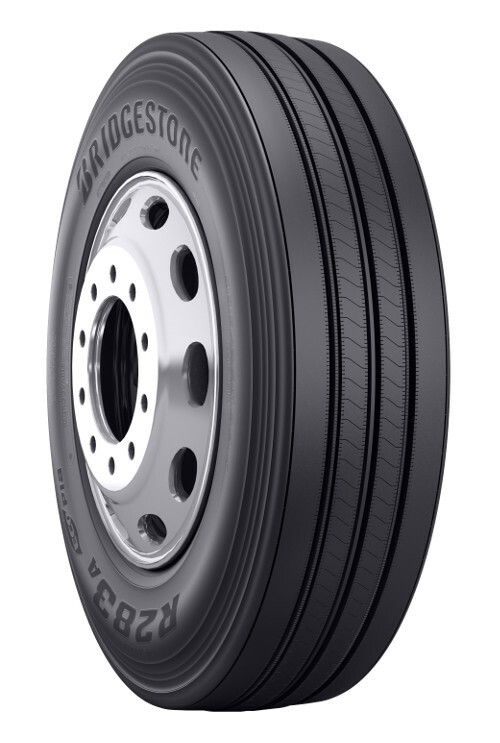 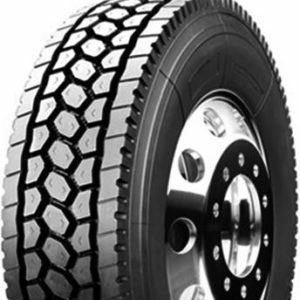 R283A Ecopia are fuel efficient truck tires from Bridgestone offering eco-friendly innovations that work for better performance, fewer emissions and higher durability. 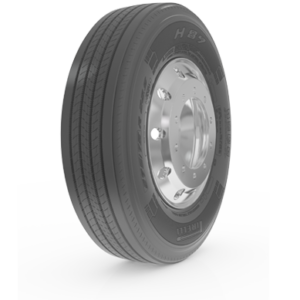 Low road resistance technology raises fuel efficiency on large vehicles. 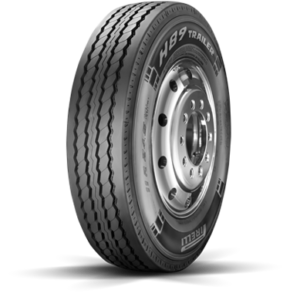 Durable compound construction resists damage from scrub and abrasions while long wear innovations prevent uneven wear patterns.